Save $$$ on Your Car Insurance Today! AutoDepot.com can Help! Save $$$ on Car Insurance Today! Compare quotes without the headaches. 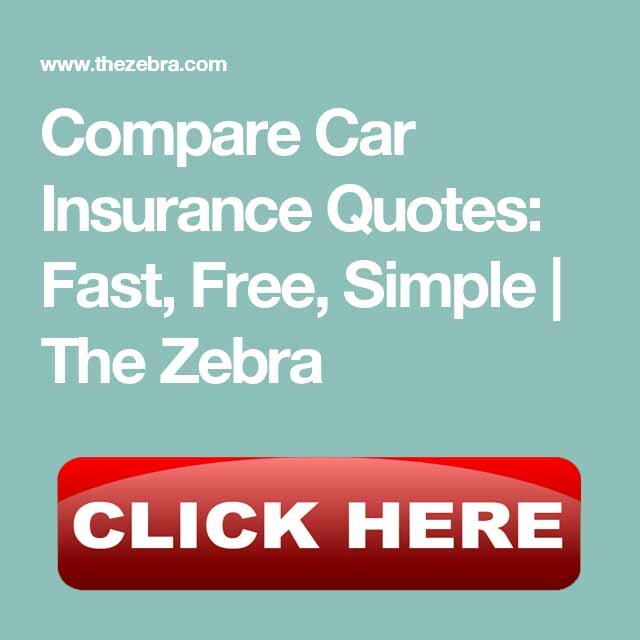 Americans overpay on car insurance by an estimated $21 Billion per year. We’re here to make comparing rates both safer and easier.